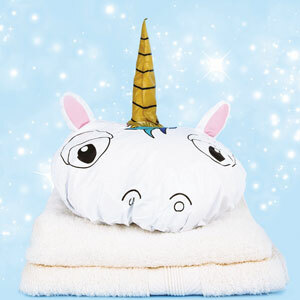 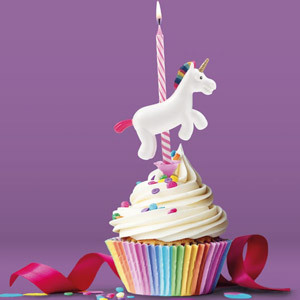 And you thought unicorns couldn’t be any more magical. 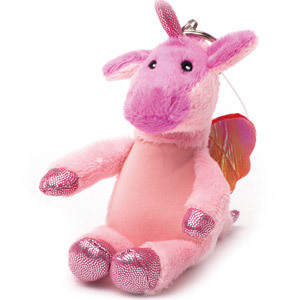 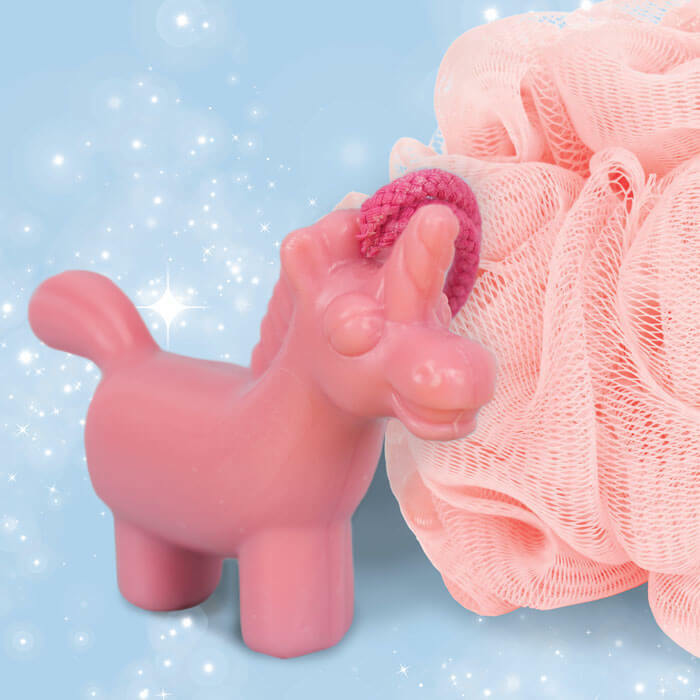 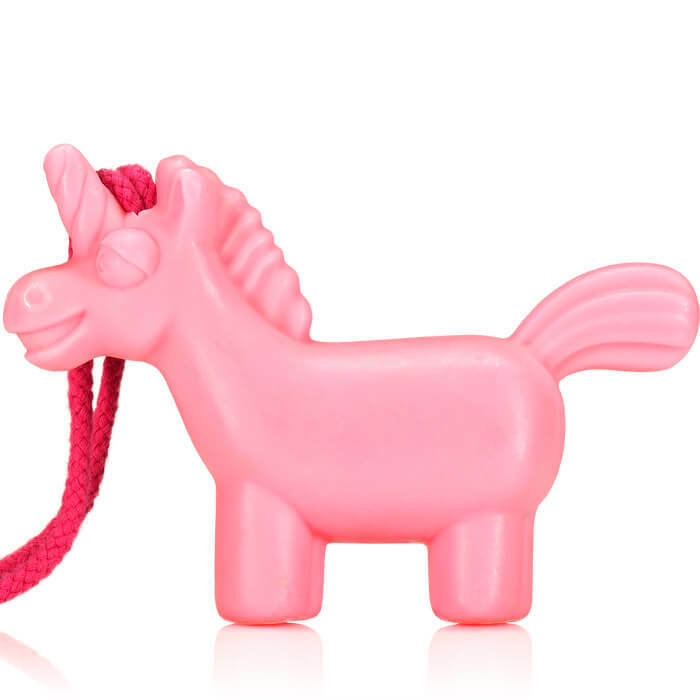 This handsome pink beast will hang in your shower ready to leave you squeaky clean and scented with cotton candy. 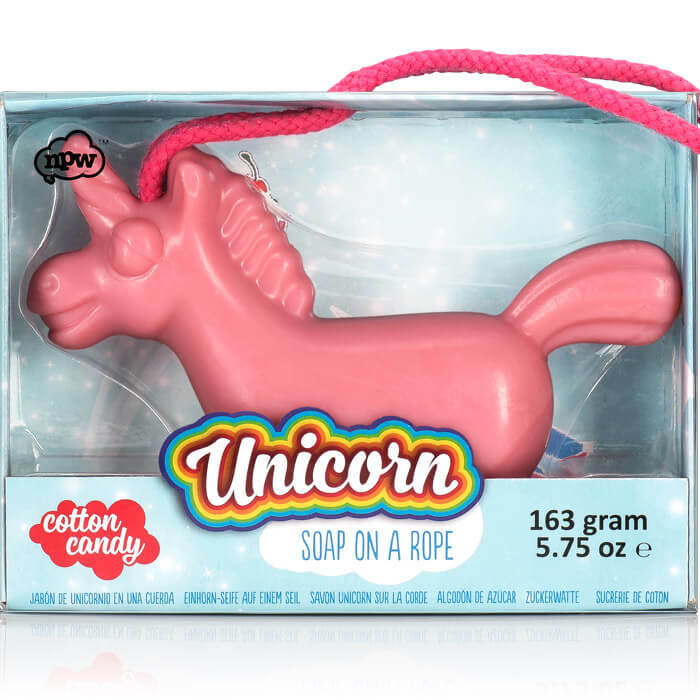 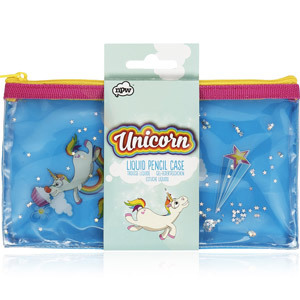 The perfect treat, gift or stocking filler for any unicorn devotee.